With a theme of Elevate, it’s only natural we looked to the stars for inspiration during our 2019 Summit. 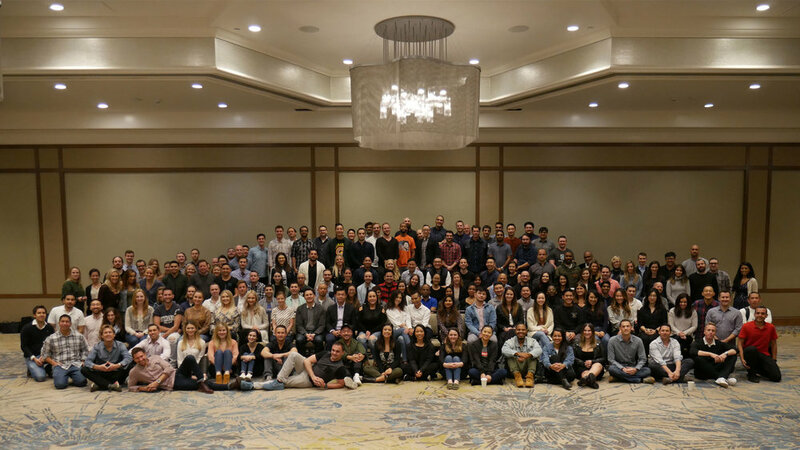 Hosted in San Diego, our three day internal conference sought to answer one perennial question: how can we elevate our products, offerings and services to better serve our clients. Through presentations from our senior leadership, our signature Hackathon and day-long department breakout sessions, we identified new and emerging technology, generated renewed synergy throughout our organization and explored areas of business that have the potential to catapult client satisfaction into the cosmos. 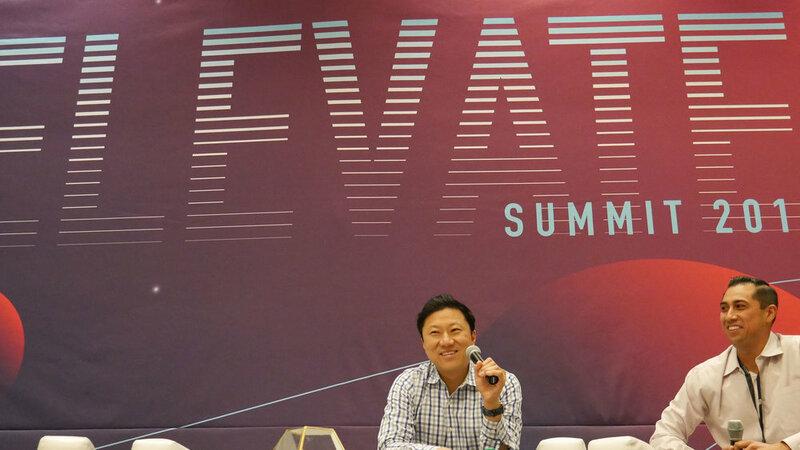 One standout moment featured Nativo’s own CEO, Justin Choi. Through a chat with Casey Wuestefeld, VP of Operations, Justin shared his personal and professional inspiration and advocated for greater transparency at Nativo. Justin’s candid responses and insight into the current martech landscape motivated many to elevate their own professional goals and aspirations, and we’re thankful to have him as our commanding officer. Elevate 2019 concluded with our annual NTV Awards, where we recognized our innovative employees for their hard work and dedication to Nativo. Post-awards, we continued celebrating our employees (one of our core values) at The Shout!, a dueling piano bar in San Diego. 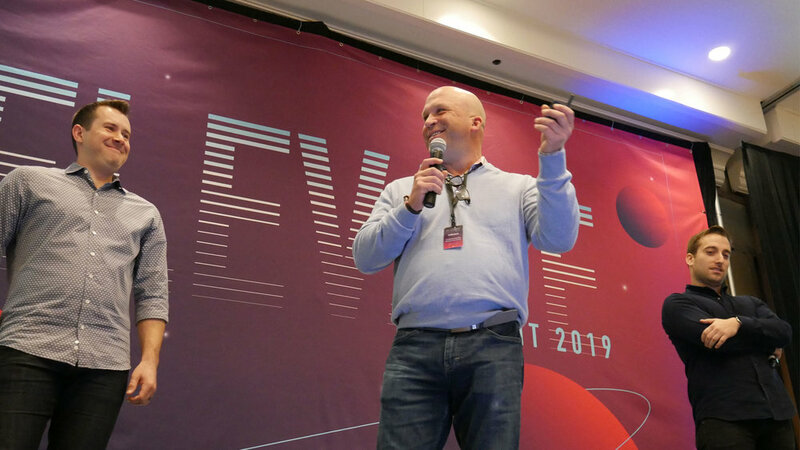 Now back in our respective offices around the world, our team is hard at work implementing Elevate 2019’s efficiencies and innovations. To learn more about Nativo and how we plan to help elevate your business in 2019, contact one of our account managers today.